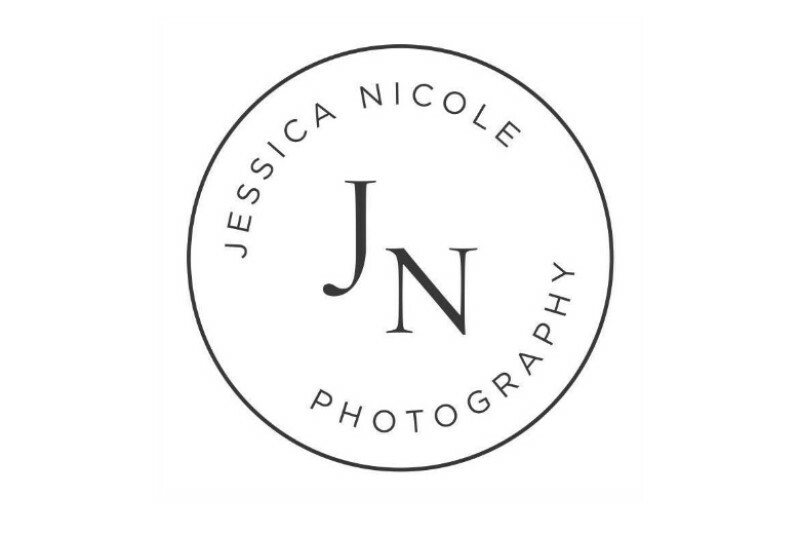 J.Nicole Photography strives on capturing the pure and natural love that couples express to one another. 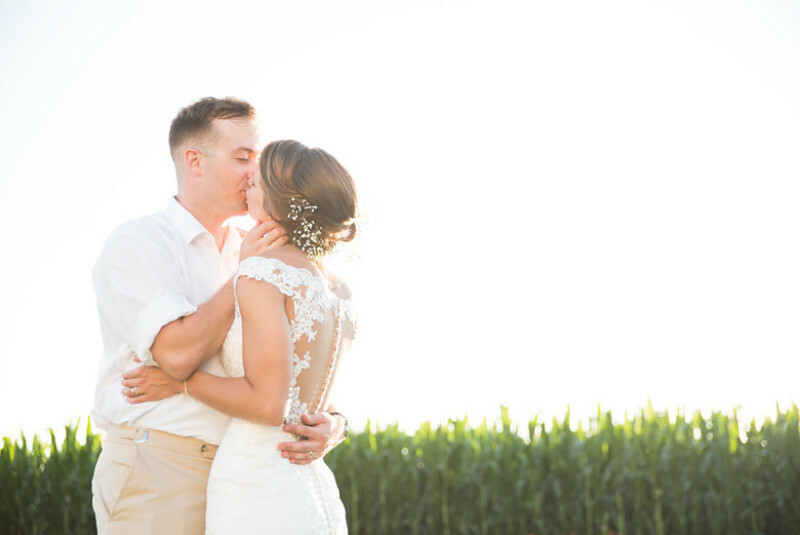 Not only are we there to capture your big day, we form a relationship with our clients leading up to the event, to ensure trust and a more personal experience from our team. 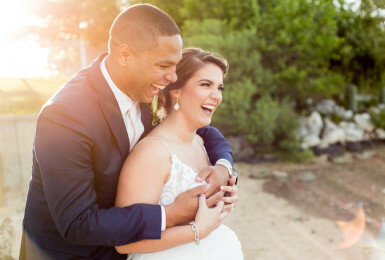 We want you to be as comfortable and natural around us as possible, that way we can capture those genuine and heartfelt candid moments that can’t be staged. 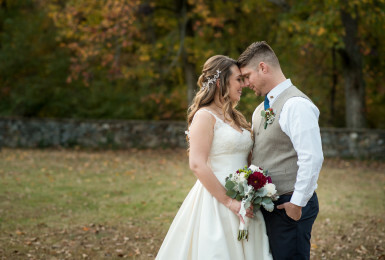 We love meeting new clients and hope to be given the opportunity to capture your unique love story!